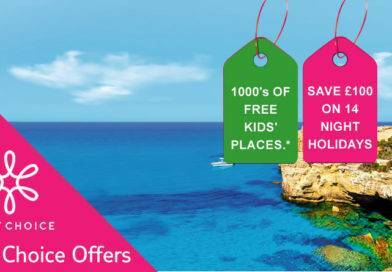 Save up to 30% on the hotel price for holidays between 17 April – 31 October 2015 booked by 31 January 2015. Save an additional 5% on the hotel price for holidays between 17 April – 31 October 2015 booked by 02 February 2015 (you must stay at least 5 nights to get this offer). For holidays between 17 April – 31 October 2015 booked by 02 February 2015 (you must stay at least 5 nights to get this offer). 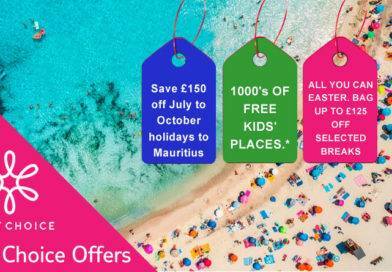 Save up to £190 per party for holidays including flights between 17 April – 31 October 2015 (you must stay at least 7 nights to get this offer). The Daios Cove Luxury Resort & Villas boasts a fantastic location overlooking the picturesque Daios Cove and the dazzling blue sea, seven kilometres from AghiosNikolaos. Well-equipped modern guest rooms, luxury suites and villas all provide superb views and have been finished in crisp, neutral tones. The impressive infinity pool and poolside bar provide the perfect place to relax and enjoy the hypnotic views. The hotel also has many sundecks, which offer comfortable sunbeds and direct access to the turquoise waters of the Aegean Sea. The dining is superb, try the traditional Greek Taverna or head over to the Ocean Restaurant overlooking the infinity pool and enjoy Italian cuisine with a modern twist. Alternatively, for those looking for a pampering experience, the hotel’s spa and health club, Germaine de Capuccini, has a range of rejuvenating treatments, allowing you to truly relax on this luxury holiday. All offers must be booked before 23:59 on 2 February 2015. 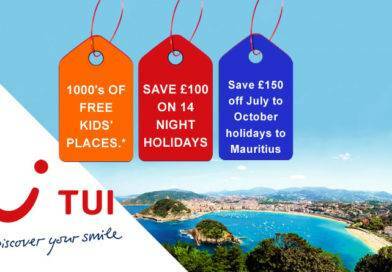 January Sale £200 discount applies to new package holiday bookings including flights and accommodation with a minimum duration of 11 nights on selected departure dates between 17 December 2014 and 31 March 2016. 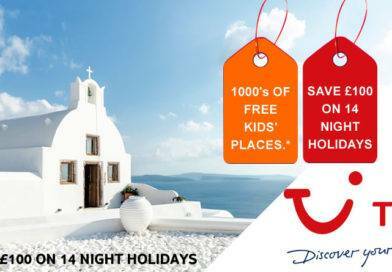 Bookings with a minimum duration of 7 nights are entitled to £150 discount per booking and bookings with a minimum duration of 3 nights are entitled to £100 discount per booking *Savings of up to 40% apply to two adults & one child sharing at the Domes of Elounda, Crete for selected departures dates in May 2015. Exclusive to Sovereign, offers are exclusive at time of publishing, may be subject to change and are strictly subject to availability. All exclusive offers and January Sale discounts are combinable. Normal booking terms & conditions apply.